costa is a Honduran born soccer player, currently playing as a Defender/ Midfielder for Real Salt Lake in Major League Soccer. He also represents the national team of the United States. As of 2018, Danilo earns a basic salary of $100,000 and further his estimated net worth in over six digits figure. Danilo was born on November 17, 1997, in San Pedro Sula, Honduras. As per his nationality, he is American/Honduran by nationality and belongs to Mixed ethnic group. Further, his star sign is Scorpio. In addition, the details about his parents and siblings are not available yet. He started his playing career as an academy player of Real Salt Lake and eventually played for Real Monarchs, United Soccer League affiliate. Later, he signed as a Homegrown Player with the club on December 29, 2015. 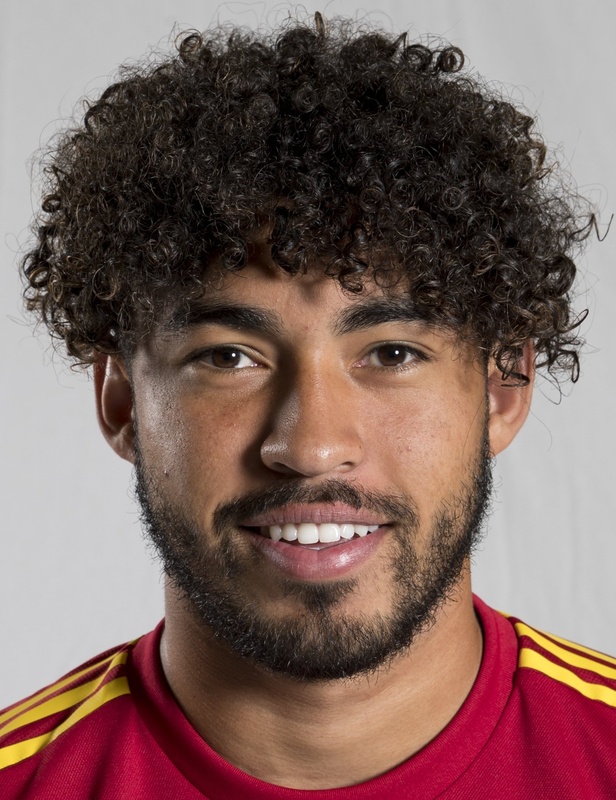 As of 2018, Danilo Acosta currently earns a basic salary of $100,000 with a guaranteed salary of $100,000 from Real Salt Lake. In addition, he is one of the least paid players of Real Salt Lake while Damir Kreilach, Albert Rusnak, Marcelo Silva are among the highest earner. Acosta was selected in the U-18 36-player training camp roster in October 2014 but didn't make into to playing 11 rosters. Later, on 3 January 2016, Acosta was named in the United States U20 training camp, recommended by Tab Ramos. 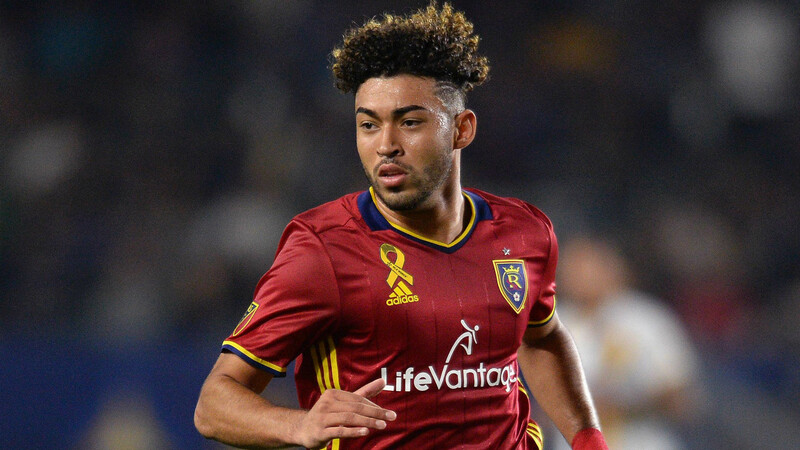 Moreover, the 19-year - old converted defensive midfielder started 16 times in 2017 with two assists for RSL. Acosta won the 2017 CONCACAF U20 Championship with the United States and also played for the United States at the 2017 U20 World Cup in South Korea. The young midfielder/defender has a height of 5 feet 11 inch and weighs around 77kg. Moreover, the famous Honduran born player just started playing at a higher level and seems to be enjoying his playing day. In addition, there are no any rumors about his likely girlfriend or wife recently.